for $260,000 with 3 bedrooms and 2 full baths. 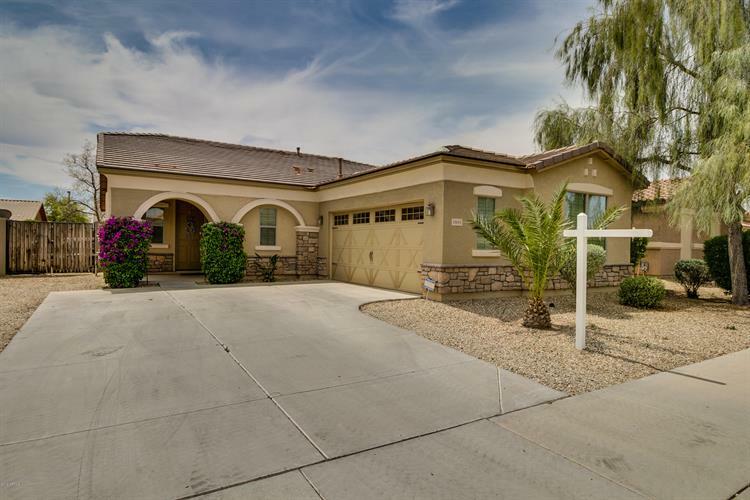 This 1,888 square foot home was built in 2009 on a lot size of 6900.00 Sqft. 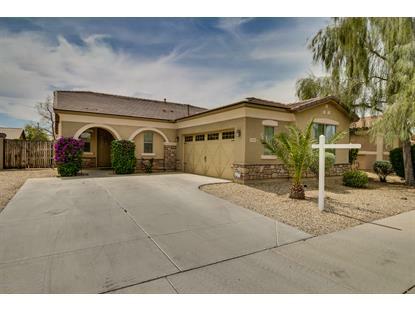 Come see this nicely updated 3 bed/2bath with den home in highly sought after Palo Verde! The home comes with elegant dark wood floors, custom paint, built in interior/exterior speakers, NEST smart thermostat and much more. The open concept kitchen shares the space with the family room, great for entertaining or watching movies with the family! Large open backyard with pergola and shade trees perfect for entertaining or enjoying our great weather! RV gate with enough room to store your toys! Close to major highways, entertainment, and great schools! Come make this house your home!